We’re a member of the respected Diehl Automotive Group which adds the strength of numbers to our local and friendly service. At our Volkswagen dealership in Butler and all our stores, you’ll be treated to top-notch customer service, a wide selection of new and used models, the best auto repair and maintenance department in the area and trustworthy and honest auto financing offers. 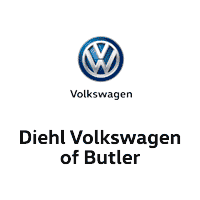 Come on over today and discover everything we offer here at Diehl Volkswagen of Butler. 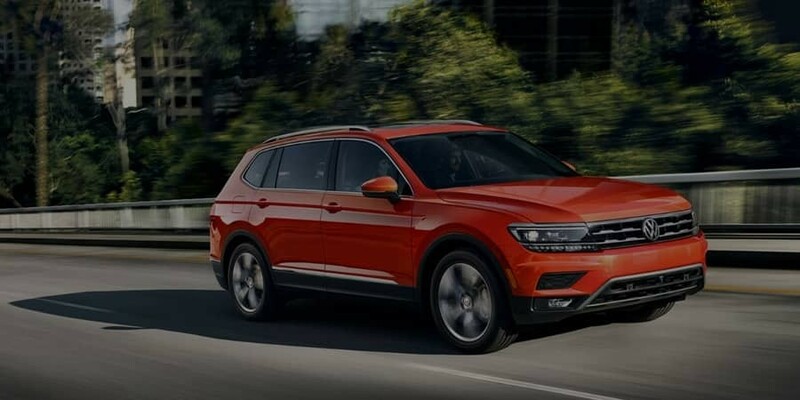 Drivers in the Butler area of Pennsylvania area will delight in our vast selection of new Volkswagen models that we have available. Check out our available new 2018 Beetle, Passat or Tiguan models to see which one, or other new VW car, is the right fit for you. Of course new Volkswagen cars are just the tip of the iceberg over here in Butler. We also feature a wide selection of used cars that gives you even more options for your next ride. With highly inspected used sedans, coupes, minivans, trucks and SUVs of all different makes and models, your options for a highly affordable and high-quality ride are expansive. 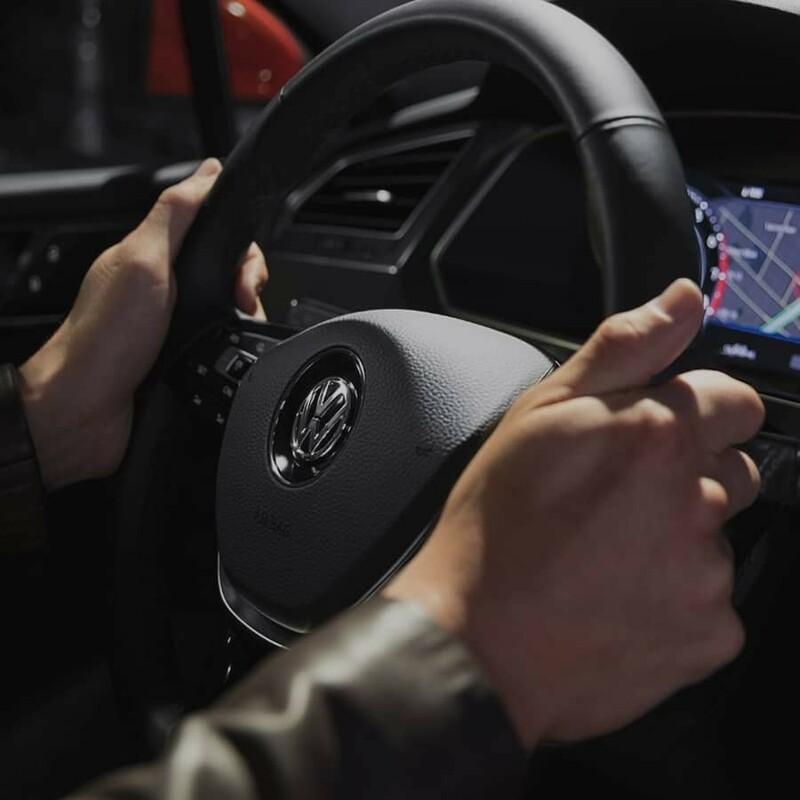 After finding the new Volkswagen or new car you have your heart set on, we’ll turn that driving experience into a reality thanks to all our auto loan and lease options. 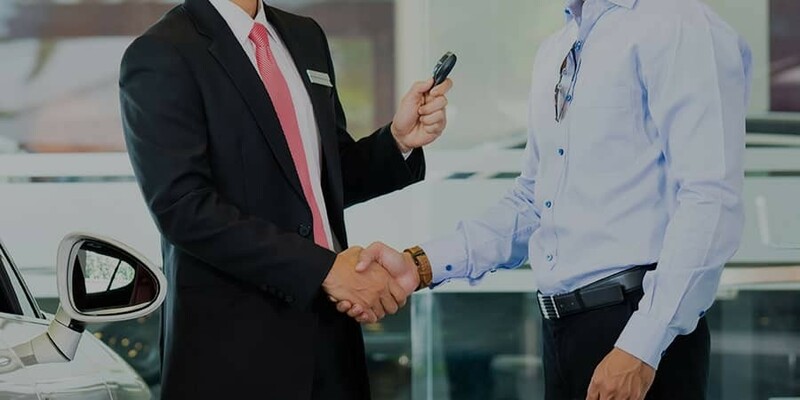 Our Butler dealership and our friendly and knowledgeable staff members are here to make sure your loan and lease options are clear and easy to follow, as well as giving you the flexibility to fit your next ride into your budget. As great as our new VW cars and used models are, every ride requires a level of maintenance and care. For our customers in Cranberry Township, Gibsonia, Wexford and Pittsburgh areas, we’re available to provide that service. With a staff of experienced technicians, we can take care of all kinds of routine maintenance and repairs on your ride. For any replacement parts or accessories, we have a wide selection at our parts department here in Butler, or we can order Genuine VW Parts for anything else you need. Visit us at Diehl Volkswagen of Butler today and see everything we have to offer. We’re where you’ll find the former Mikan Volkswagen dealership and we’re happily dedicated to being a part of this community in Western Pennsylvania. Come over to 258 Pittsburgh Road, Butler, PA 16002.